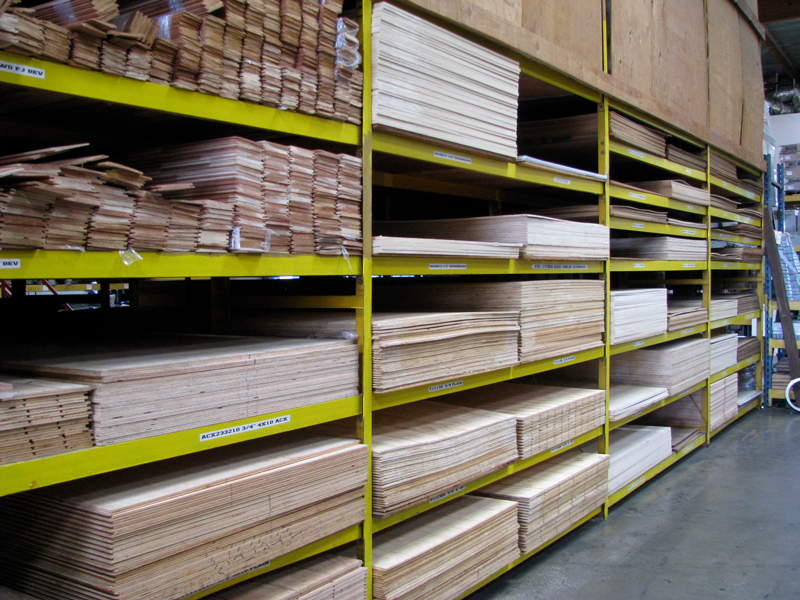 Our lumber yard is a top supplier of construction panel products and building materials for developers, contractors, and home improvement projects serving Baldwin Park, West Covina, and surrounding areas. 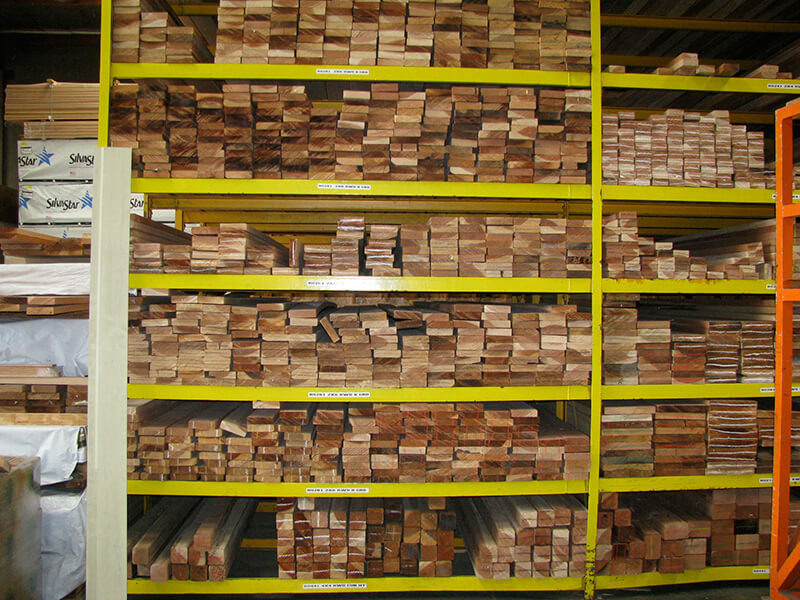 Find a wide selection of construction lumber in stock and available in large quantities in a selection of woods, including douglas fir, redwood, and pine. 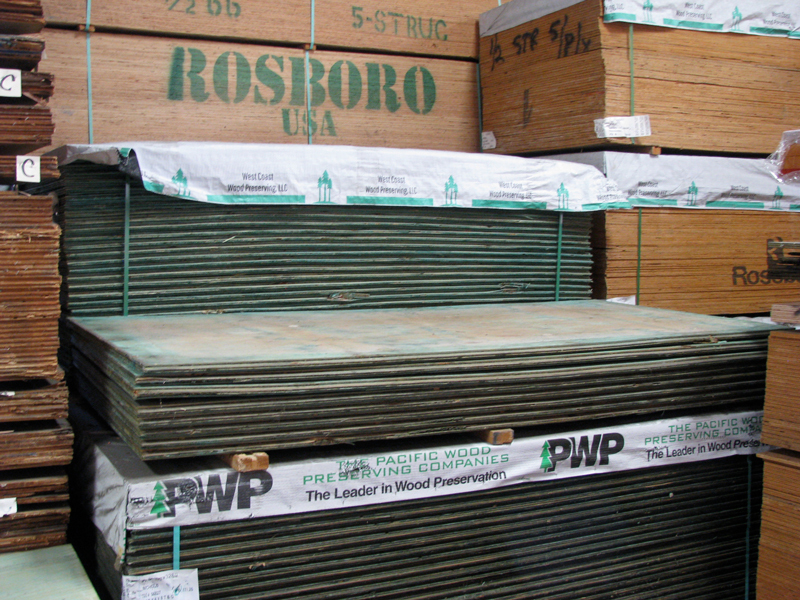 As a supplier to larger projects we have supplies of dimensional lumber, in long span and large sizes from 2″ x 4″s up to 10″ x 12″. Our 100,000 sq ft warehouses are brimming with a selection of the sheet goods you need.